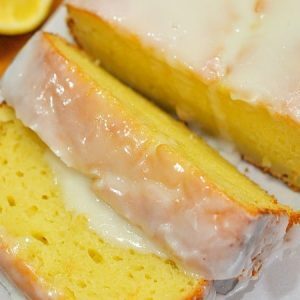 Lemon Yogurt Pound Cake | The Best Lemon Pound Cake Recipe! 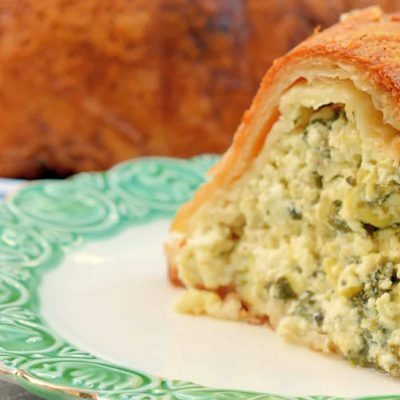 If you’ve never used yogurt in baking, you don’t know what you are missing! 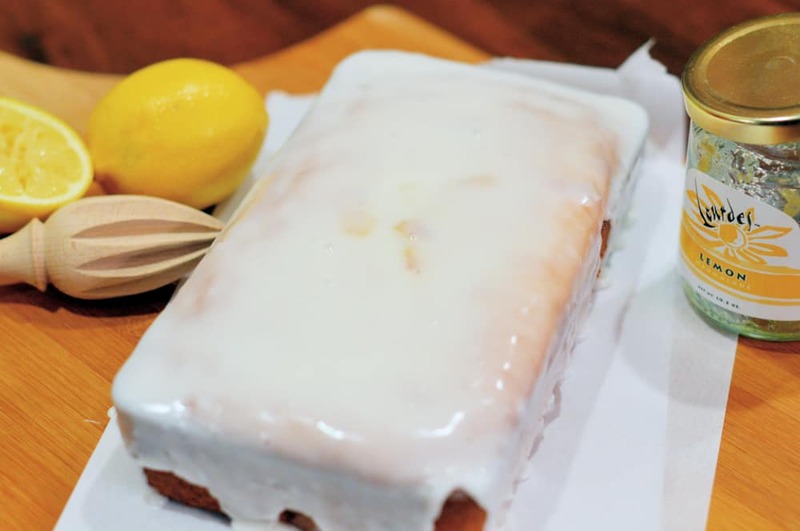 This Lemon Yogurt Pound Cake will rock your world! 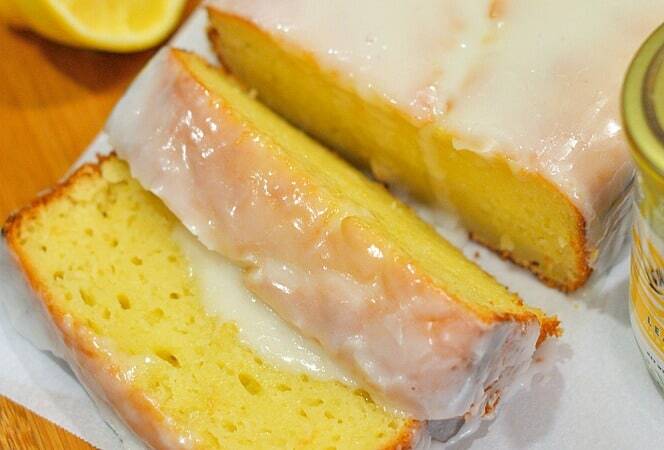 Lemon Yogurt Pound Cake is moist and rich while slashing the fat from not using any butter! An easy pound cake recipe perfect for breakfast, brunch, dessert, tea or coffee. In many recipes, yogurt can be substituted for butter. Both are dairy and come from animal protein. While butter has a lot of fat and calories, yogurt has much less. Yogurt also has the benefits of calcium, vitamin B-2, vitamin B-12, potassium, magnesium and probiotics. Probiotics are “friendly bacteria” that are naturally present in the digestive system. 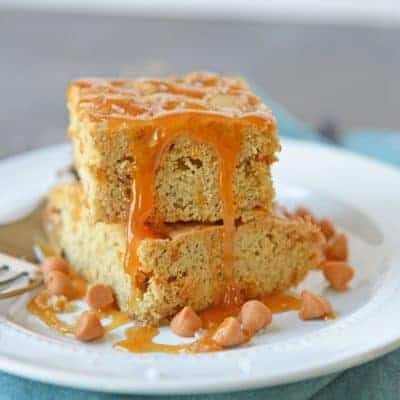 So I am not going out on a limb here and saying that this is a healthy pound cake, because it still uses flour, sugar and vegetable oil, but yogurt sure does sneak in some health benefits. The other stand out for this pound cake recipe is the lemon. Lemon is found in not one, but THREE places! Lemon zest and extract in the batter and cake itself and a lovely lemon marmalade for the pound cake glaze. 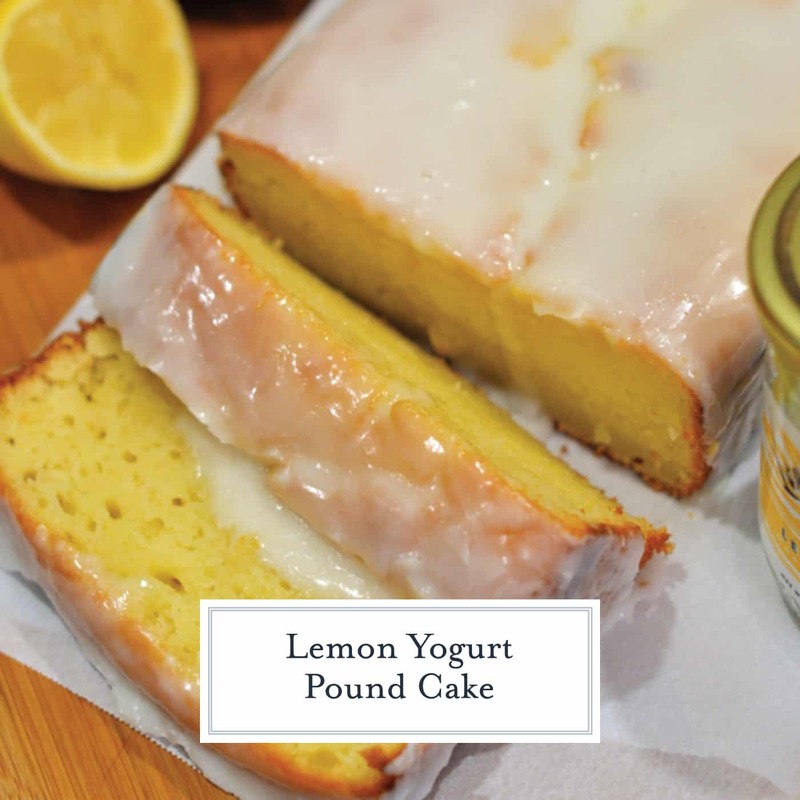 A lovely twist on an old favorite, this lemon yogurt pound cake can be served for breakfast, brunch, dessert or even with spot of tea for afternoon coffee. 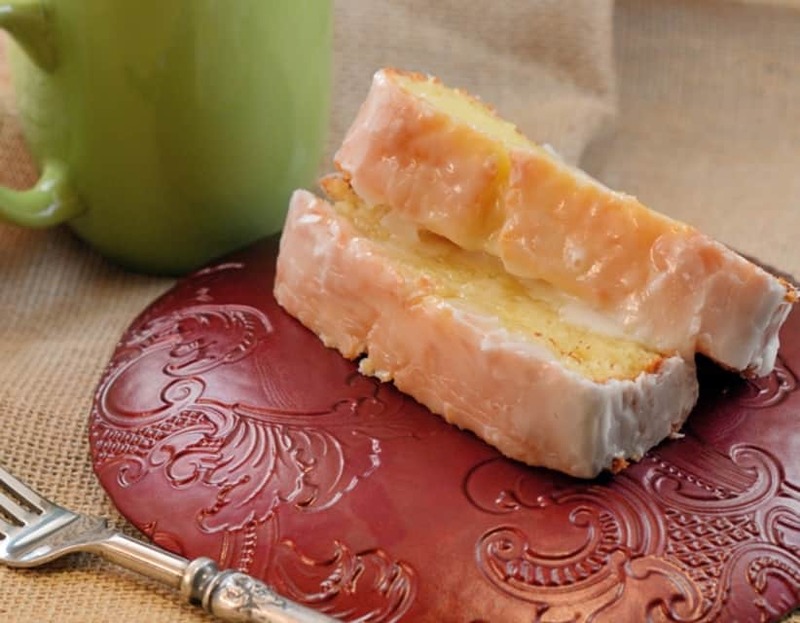 If you liked this lemon pound cake recipe, you’ll love these others as well! Preheat oven to 350 degrees. Coat 9-inch bread pan with cooking spray. 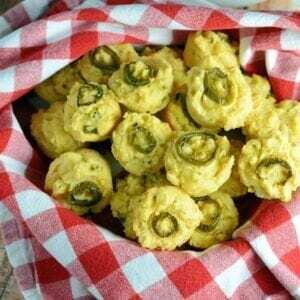 In a medium mixing bowl, combine flour, baking powder and salt. Set aside. 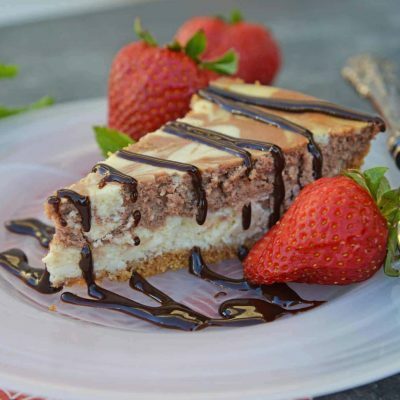 In the bowl of stand mixer fitted with a paddle or a large mixing bowl using an electronic hand mixer, cream together yogurt, sour cream, sugar and eggs. Blend well and then add lemon zest, extract and vegetable oil. Slowly, add dry mixture. Mixture might be a little lumpy. Pour batter into bread pan. Set pan onto a baking sheet. Bake for 55-65 minutes, or until it passes the toothpick test. If the top starts to brown before the cake is fully cooked, cover the top loosely with aluminum foil. 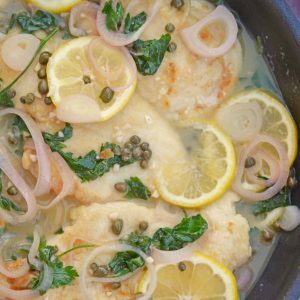 Remove and allow to cool for 10 minutes before gently removing from the pan. It should come out easily, but if not, cut along the sides with a knife and then tap on the bottom until it releases. While cake is cooling, heat marmalade in a small sauce pan over low heat, whisking until smooth. Remove and stir in powdered sugar. 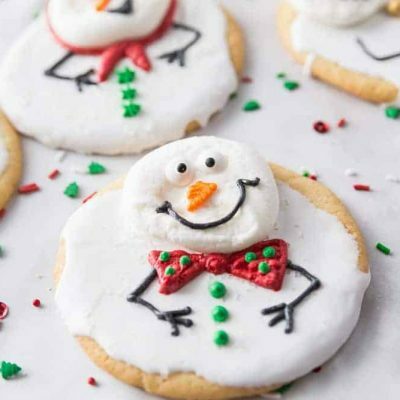 You may need to add a little more powdered sugar or a small amount of milk or water until an easily pour-able consistency. Glaze cake and serve. 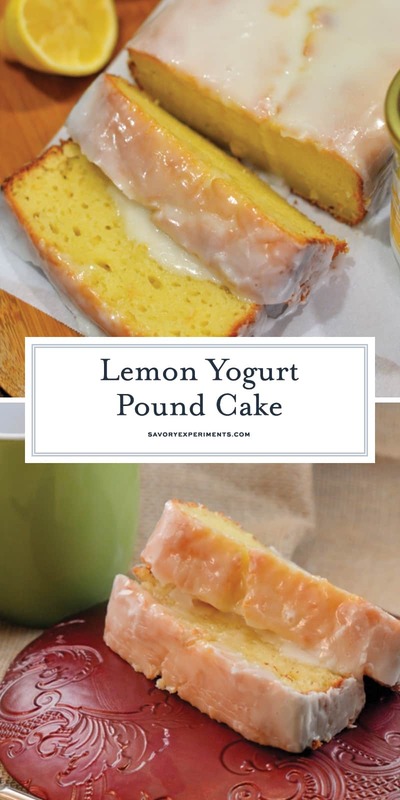 Enjoy your Lemon Yogurt "Pound" Cake! It looks amazing! I am Pinning this for Easter!